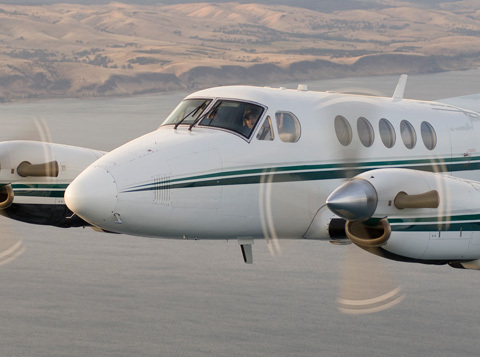 The Beechcraft Super King Air is without a doubt the most popular turbo prop aircraft ever built. 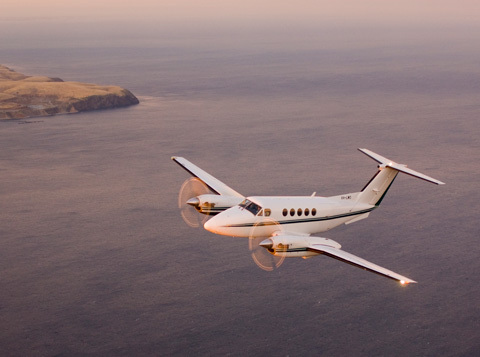 The B200 Super King Air is powered by two 850hp Pratt and Whitney Canada PT6A-42 turboprop engines. 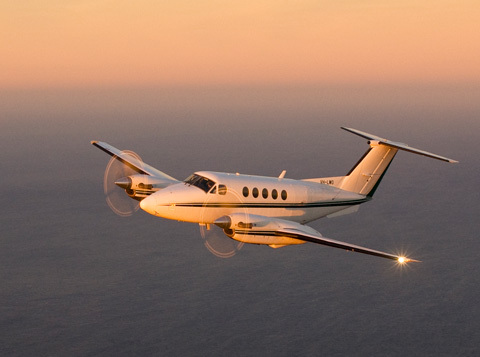 The aircraft has been in continuous production since 1964, the longest production run of any civilian turboprop aircraft. 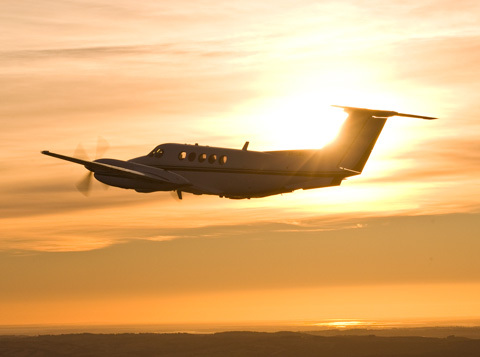 10 passengers, 1 or 2 crew, max altitude of 35,000 ft, cruises at 270 knots (500 km/hr). 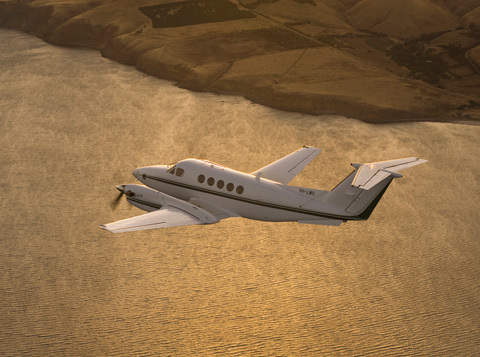 Maximum payload including fuel is 2150 kilograms. 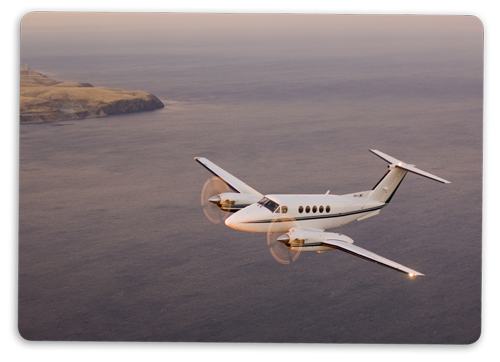 Airconditioned, heated and pressurised for passenger comfort. 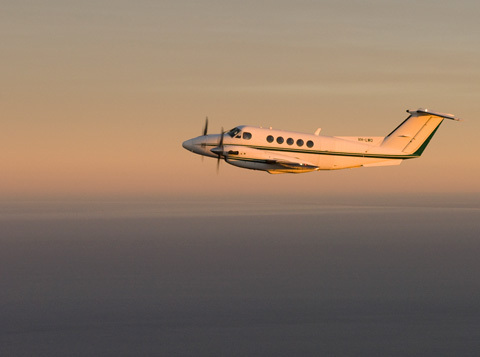 The Beechcraft King Air is operated by Lucas Air Transport Pty Ltd, trading as Lucas Air Transport, AOC Number C601513-10.